Starting this week, the YouTube Music streaming service can now be accessed through all Sonos speakers. Via the Sonos app, YouTube Music can be used to play songs, albums and thousands of playlists, plus artist radio stations and a wide range of remixes, live performances and covers unavailable through other streaming services. So long as you have either a YouTube Music Premium or a YouTube Premium subscription, you can play the content via the Sonos smartphone app. 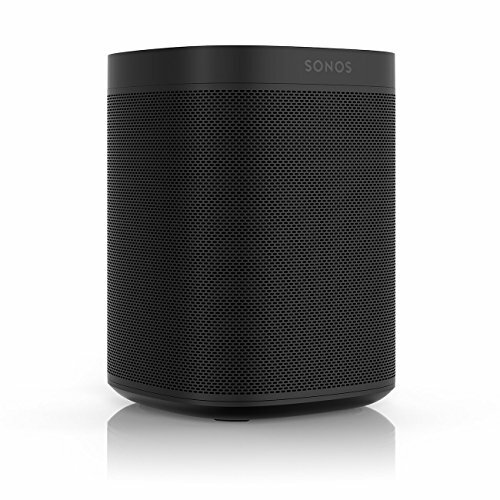 What sets the Sonos platform apart from many other connected speaker systems is the breadth of streaming services available. There are more than 60, including some of the biggest, like Spotify, Apple Music and Amazon Music, plus SoundCloud, Deezer and Tidal. 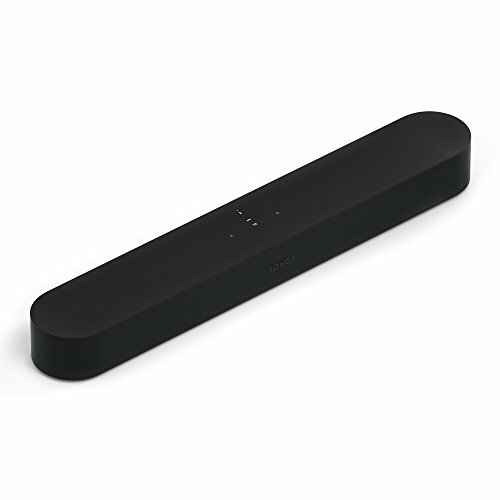 There's also a wide range of lesser-known streaming services which play through Sonos speakers, along with radio stations via TuneIn, podcasts from Pocket Casts, and audiobooks from Audible. A YouTube music subscription costs $11.99 per month — a couple of dollars more than Apple Music and Spotify — but has the added benefit of offering video as well as audio, so music videos and live performances can be viewed on smartphones and other devices. Sonos customers of course will only get the audio through their speakers, but a subscription means they could watch music videos on another device if they wished. As with most other streaming services, YouTube Music has a 'recommended' section for discovering new artists based on what you already like, along with playlists to fit your mood and the time of year. There are also charts of the most popular tracks streamed via YouTube Music, and a feature called Your Mixtape which creates playlists combining music you like with tracks the service thinks you'll be into. Songs, albums, artists and playlists can all be saved to a library, just like on other services. Of course, the main feature of YouTube Music — video — is lost on Sonos users, but it makes sense to see the service join the dozens of others already offered by Sonos. 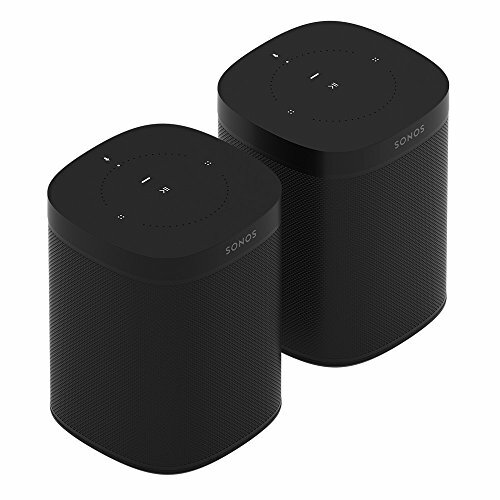 As for those who already have a YouTube Music Subscription, this now means your playlists will work on any Sonos speakers, which combine to make a whole-home connected music system, controlled by an app or voice controls with Alexa. Sonos says support for the Google Assistant is coming this year, after a lengthy delay.